When Can Someone Be Here? 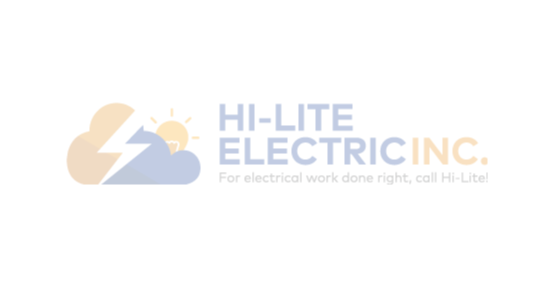 | Hi-Lite Electric Inc. When Can Someone Be Here?